After a short delay, Nokia Mobile today announced a new device, and, you guessed it, for the Chinese market. The rumored Nokia X5 today went official, featuring a Nokia X6 like design and offering solid specifications for a low price. 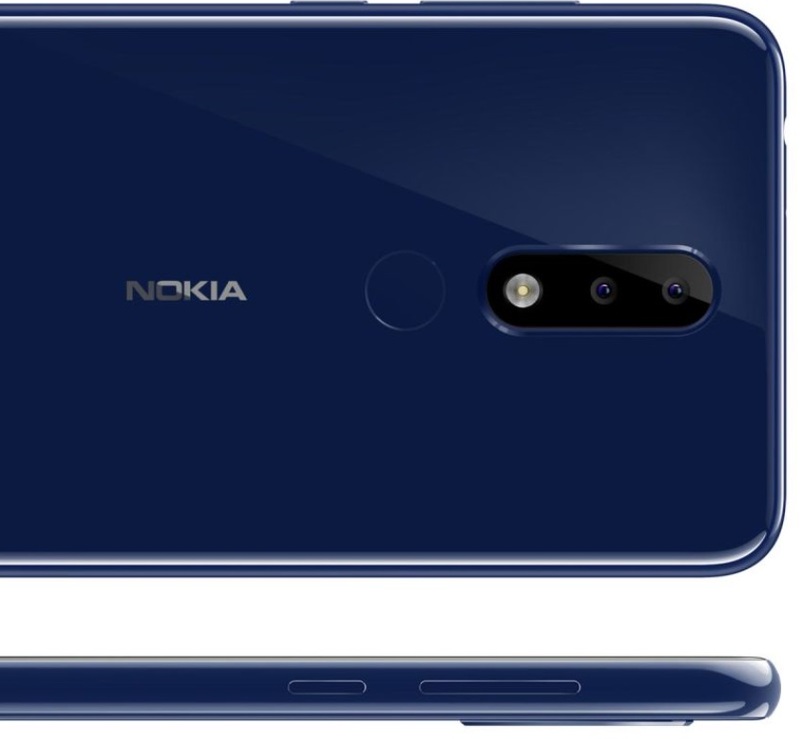 The new Nokia X5 comes in a “glass-sandwich” design, we saw with the Nokia X5, but also Nokia 8 Sirocco. The aluminum frame on Nokia X6 is replaced with a polycarbonate frame on the X5. 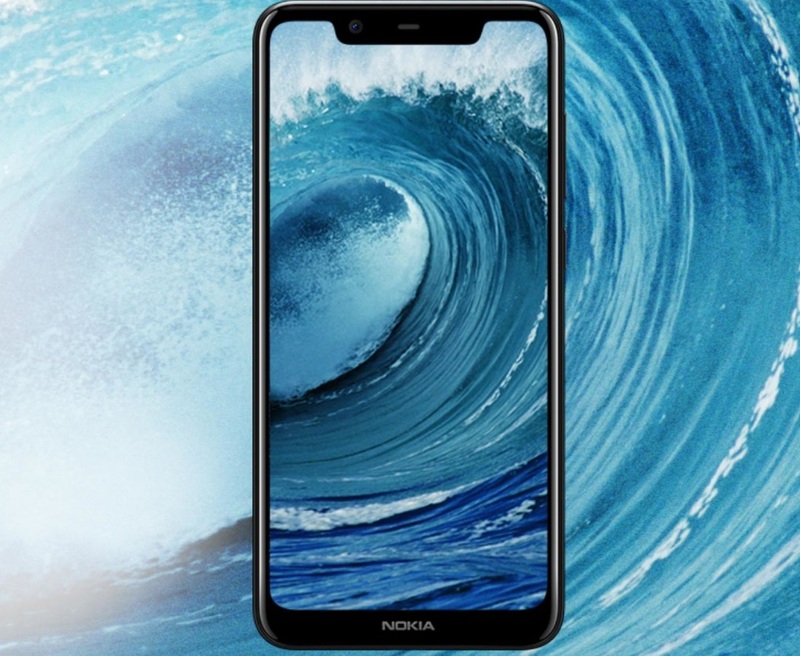 Front the front the device looks similar to the Nokia X6 and iPhone X, featuring both – a wide notch and a chin. Specs follow down below. The screen measures 5.86-inches in diagonal and takes up an impressive 84% of the front surface. It’s probably LCD (not mention on official site) with HD+ resolution, and that is 1520×720 pixels, all covered with 2.5D Gorilla Glass. Under the hood the X5 features MediaTek’s newly launched P60 processors, 3060mAh battery and 3GB+32GB and 4GB+64GB memory configurations. On the back there is a dual 13MP+5MP camera, with an 8MP shooter on the front. The X5, even though it lacks ZEISS optics, comes with Nokia Pro Camera and also HMD’s AI suite, that debuted with the Nokia X6, but was announced in February 2018 at MWC. 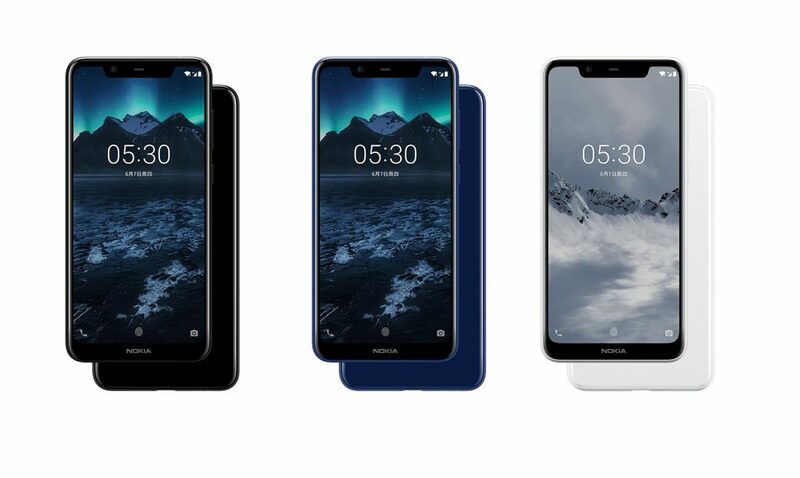 HMD Global also gave interesting names to the different color options of the Nokia X5. We have “Polar Night Black” for the black model, “Glacier White” for the white model, and my favourite color name – “Baltic Sea Blue” as the blue color. 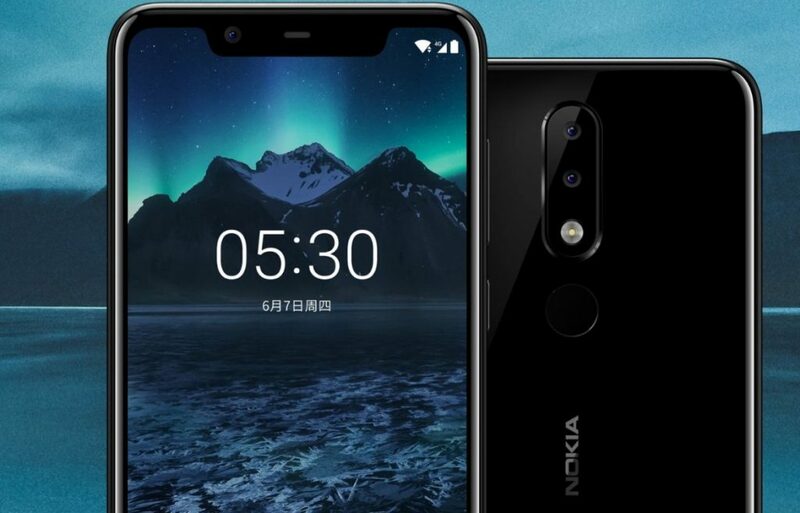 Nokia X5 goes on sale tomorrow in China, with the 3+32GB variant being priced at 999CNY or 128 euros, and for the 4+64GB model Nokia Mobile asks 1399CNY or 178 euros, or 100CNY more than the 4+32GB version of the Nokia X6 that costs 1299CNY in China. As with the Nokia X6, there is no official word whether we will see the Nokia X5 globally.